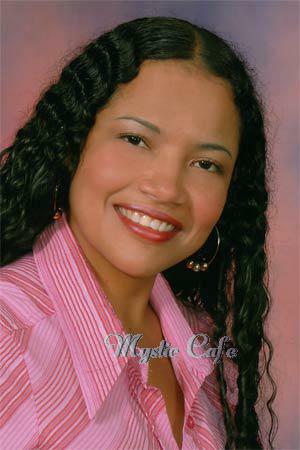 European Women - Paula, 87846, Medellin, Colombia, Age: 36, Travelling, Dancing, Going to the movies. University, Assistant, Tennis, Basketball None/Agnostic"
Hobbies: Travelling, Dancing, Going to the movies. Self Description: I am a sincere, responsible and studious woman. I like to go out and know many different places. Comments: I would like to meet a tender, sincere, faithful man who likes to spend time with me.